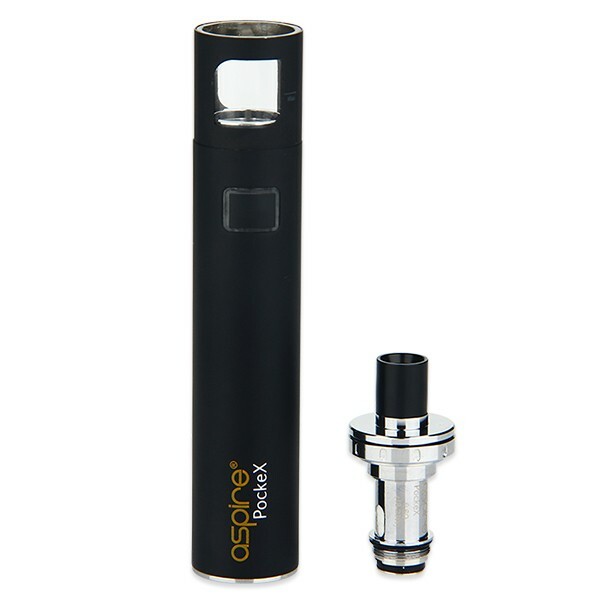 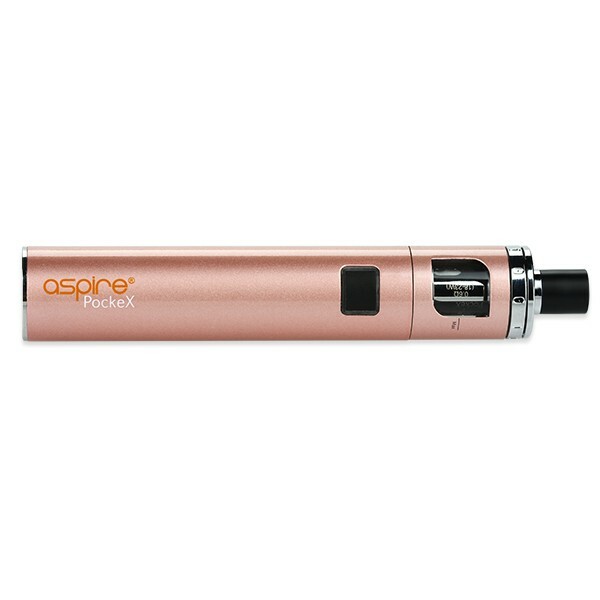 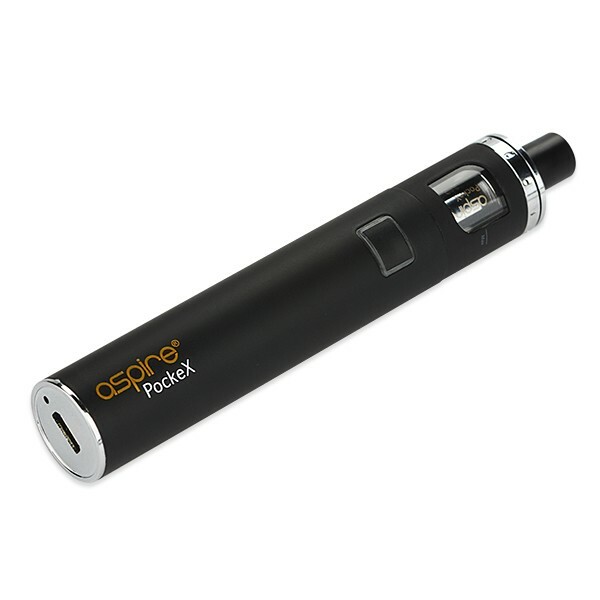 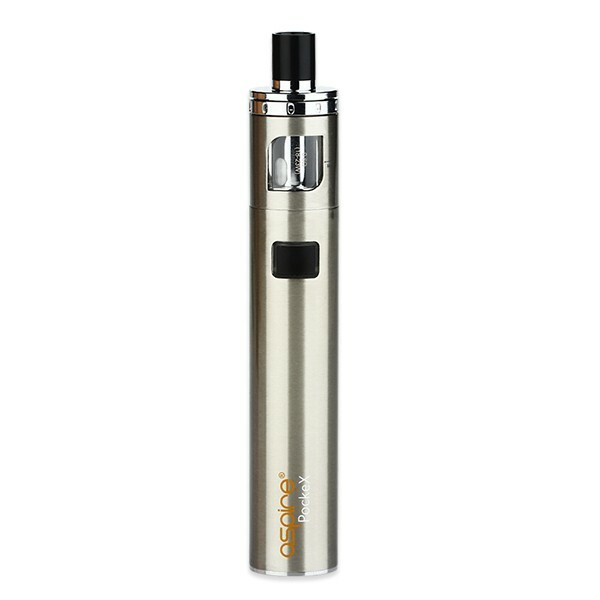 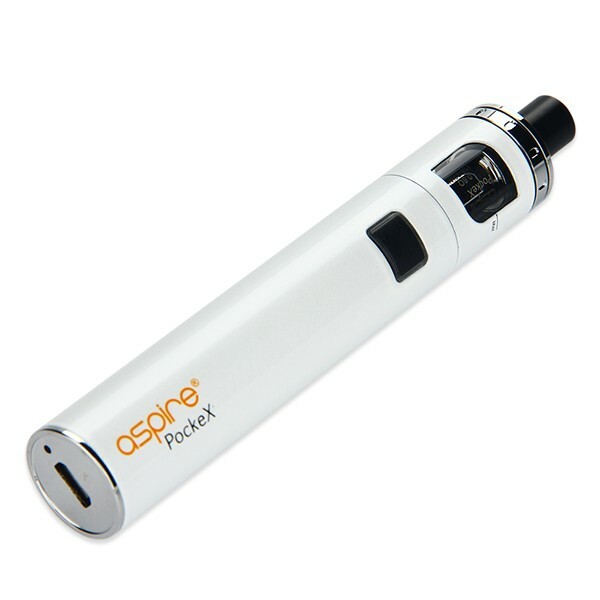 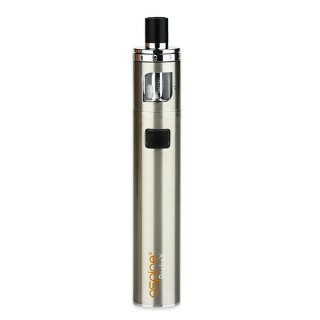 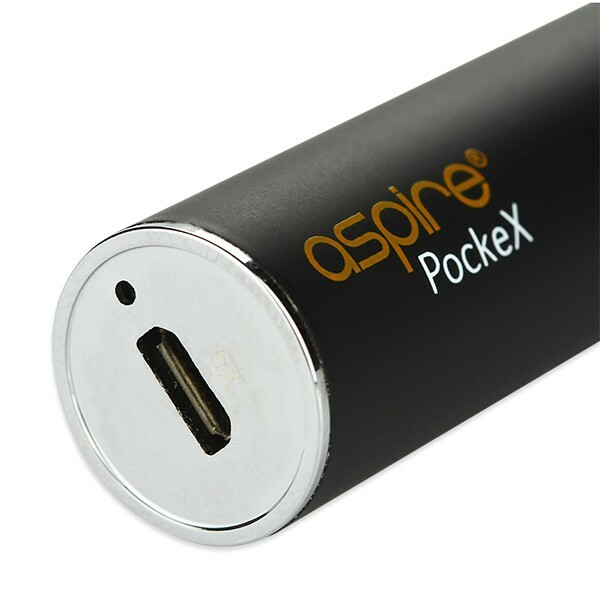 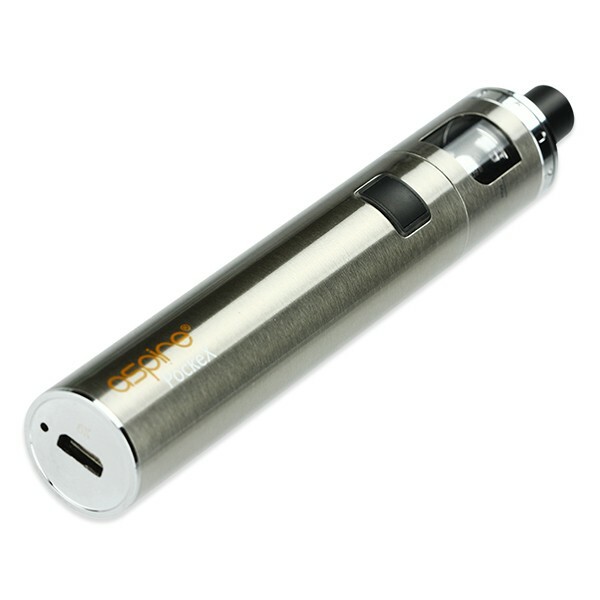 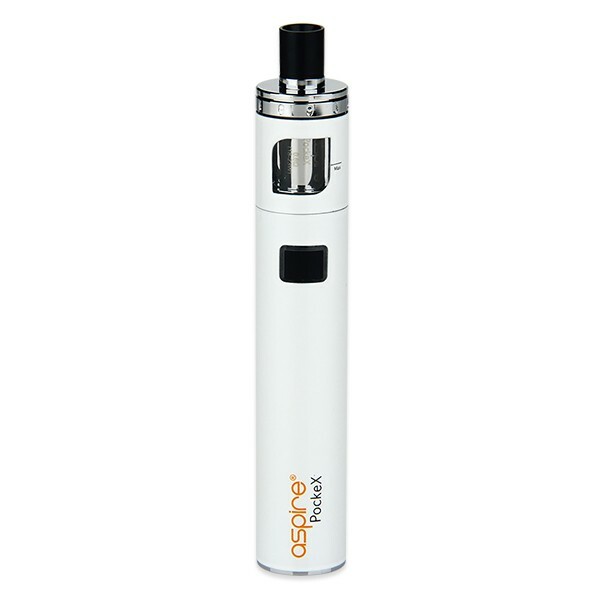 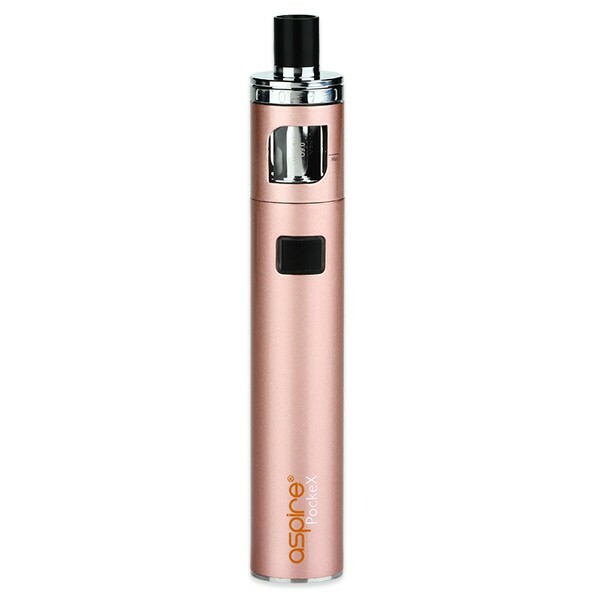 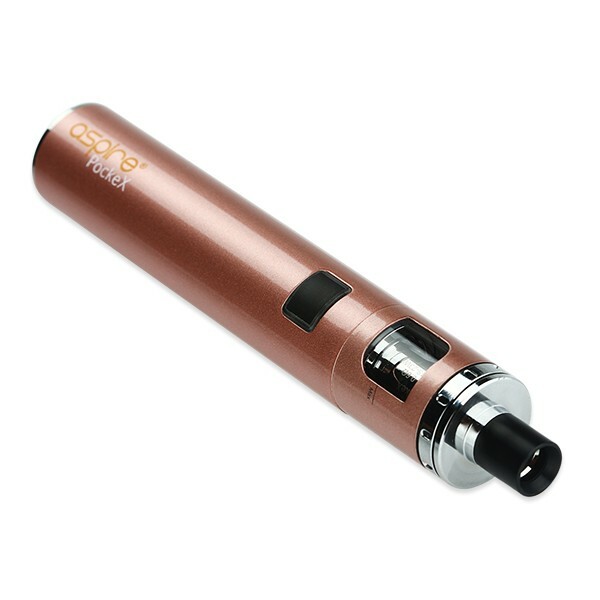 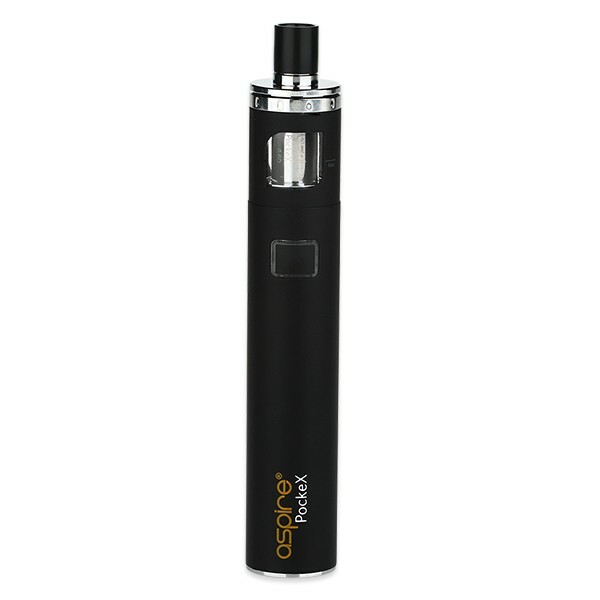 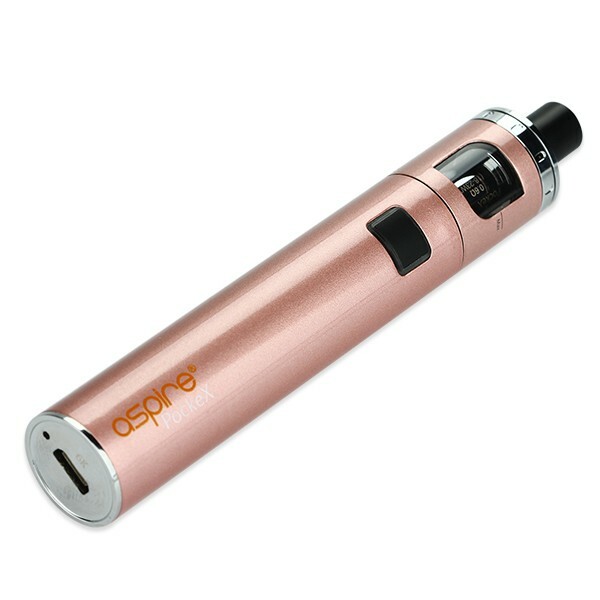 Aspire PockeX is an elegant all-in-one style kit with 1500mAh battery and 2ml e-juice capacity. 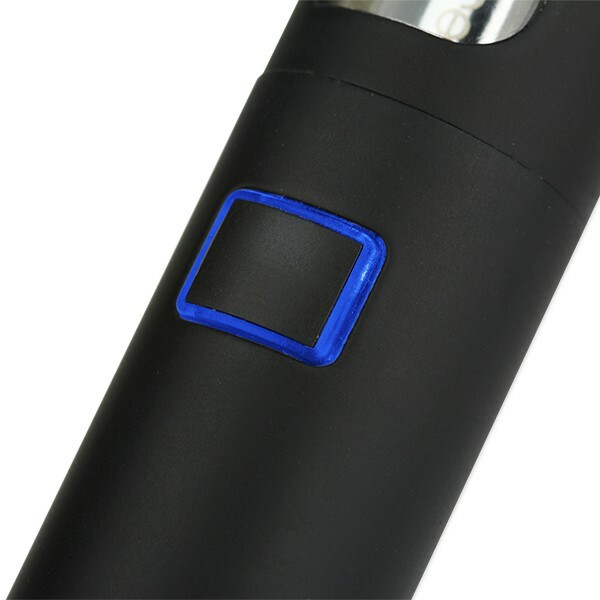 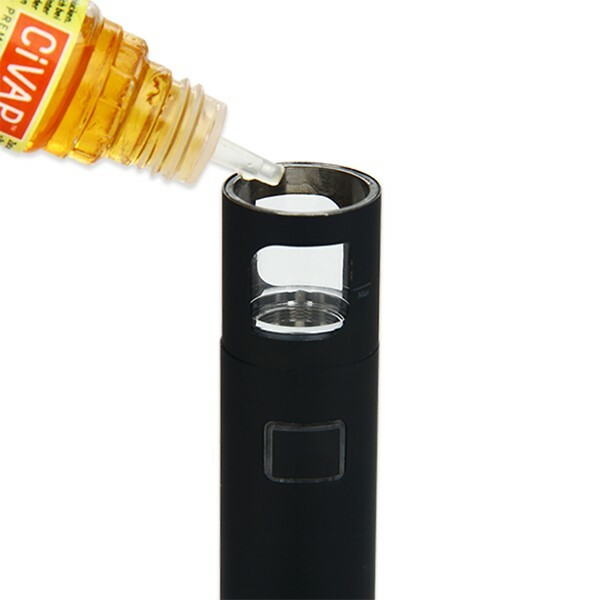 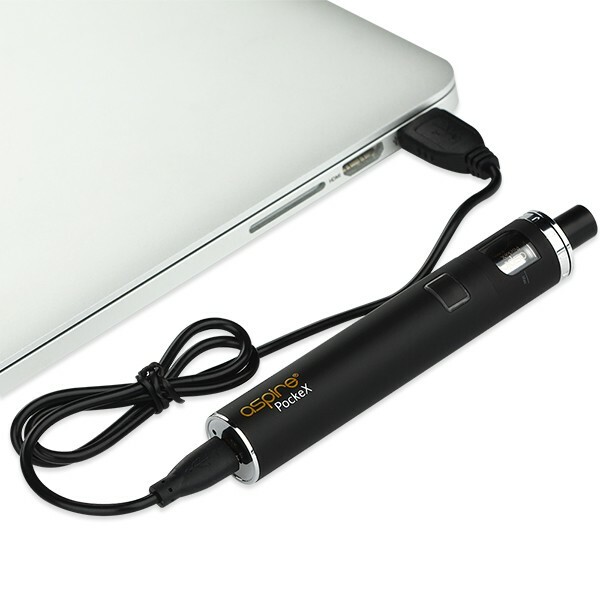 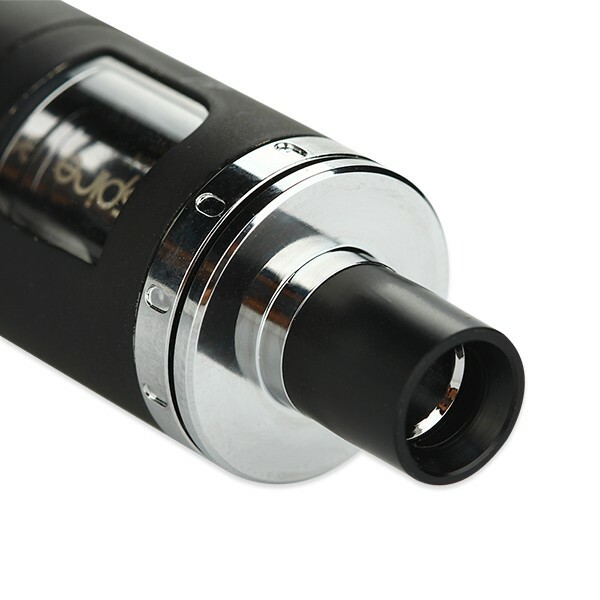 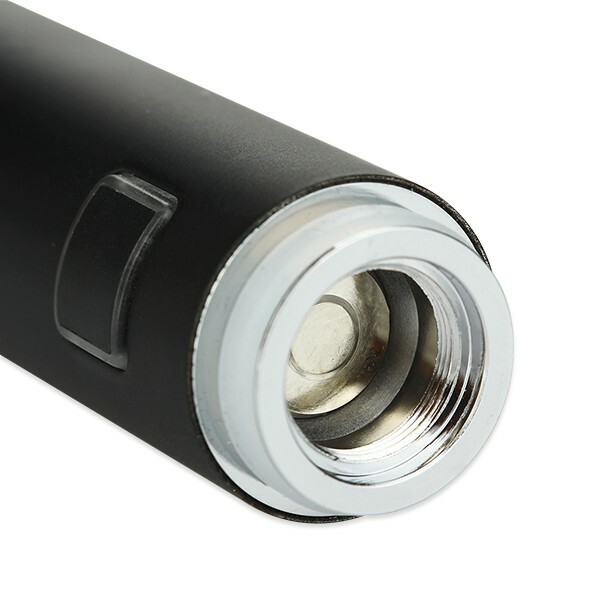 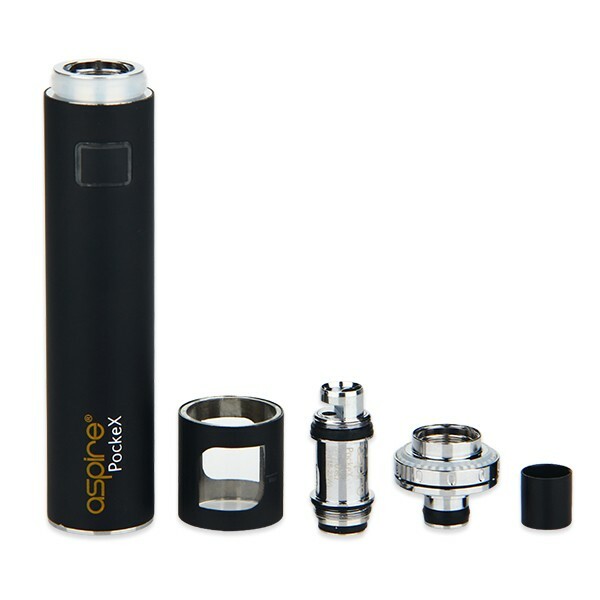 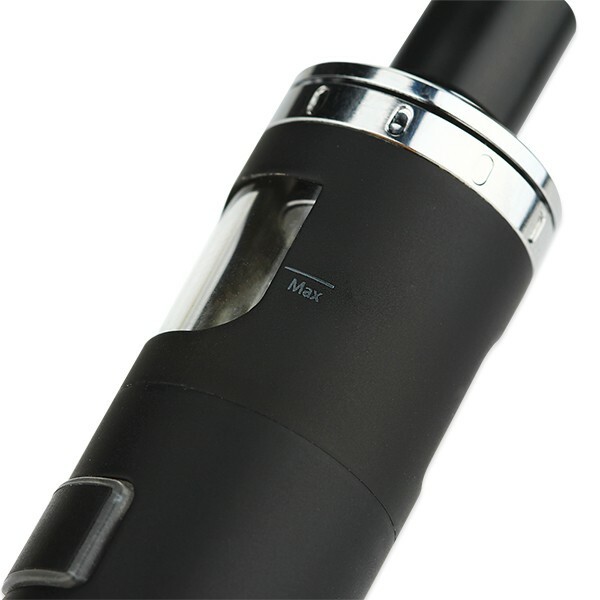 Moreover, the PockeX features top filling & top airflow, leak-proof design and Nautilus X U-tech coil. 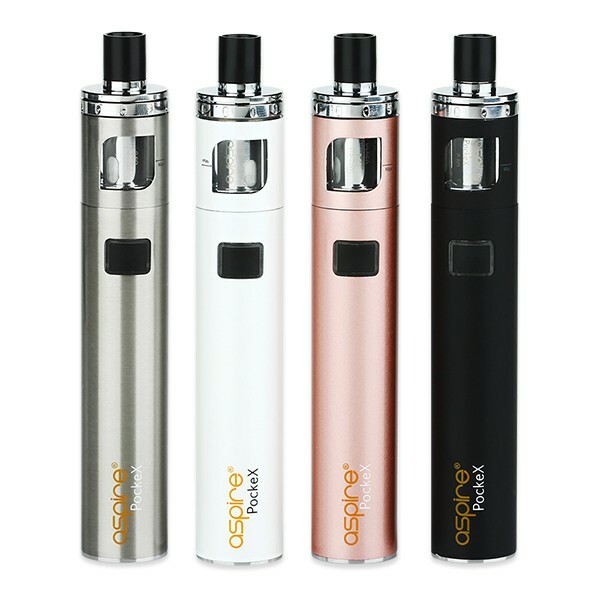 4 colors for your selection.